Happy Thursday to you! Barb here today to share my project with you and host the blog. There is nothing more precious than watching kids when Santa comes for a visit! Quick Quotes has the perfect vellum quote for the occasion! 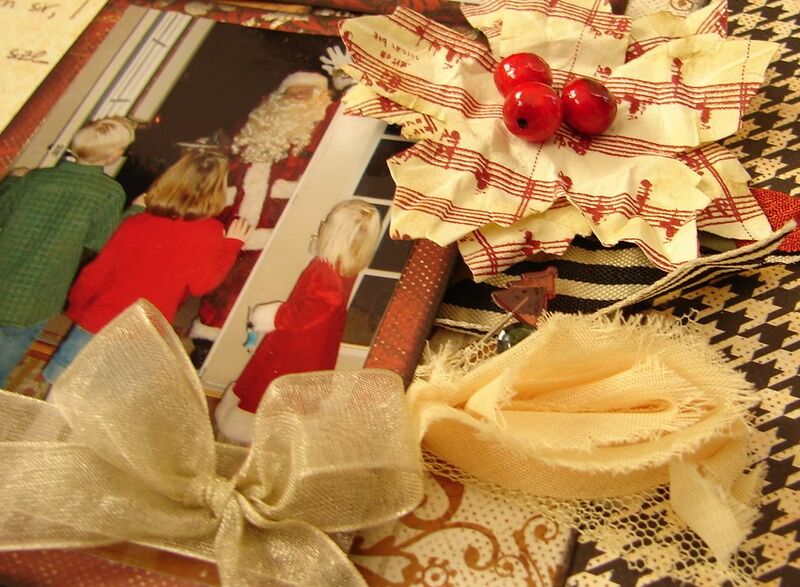 I used a combination of Cherry Truffle and Cracklin' Rose to create this layout. I also used PowderPuff chalking inks in Midnight Confession to distress the edges of each of the patterned papers. 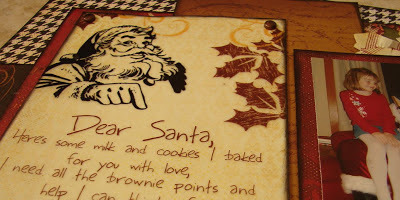 This "Dear Santa" vellum quote is perfect for the pictures of this Santa visit. I mounted the quote on white cardstock so that it would be easier to read and attached it using brads in each corner. I added a few fun Christmas embellishments and the layout was complete! I inked the edges of the flowers with PowderPuff Chalking Ink in Biscotti to give it an aged look. 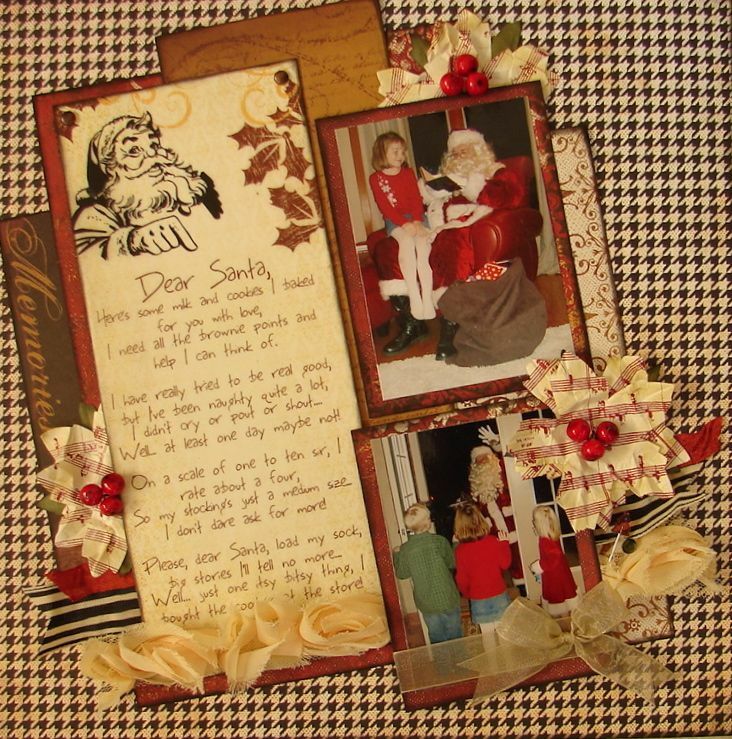 The beautiful patterns on these papers made this layout quick and easy to complete!